Hey Autocrats! Today is the second Press Day at the New York International Auto Show. Continue to follow us on Facebook, Twitter, Instagram and right here for live coverage! 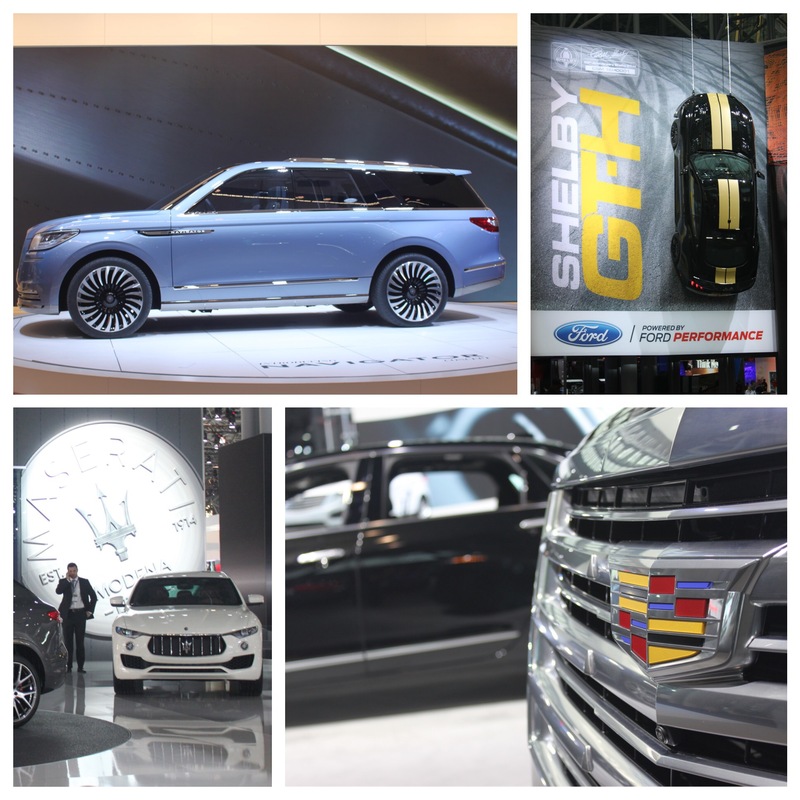 ← 2016 New York International Auto Show Press Day!